VERY proud of UBA for being recognized as the top spanish-speaking university in the world. While studying International Immigration Policy at UBA’s School of Psychology, my professors encouraged me to research Americans that had immigrated to Argentina, eventually leading to an in-depth thesis investigation and analysis…. eventually leading to the launch of this blog. I’m not the only American that has attended UBA. 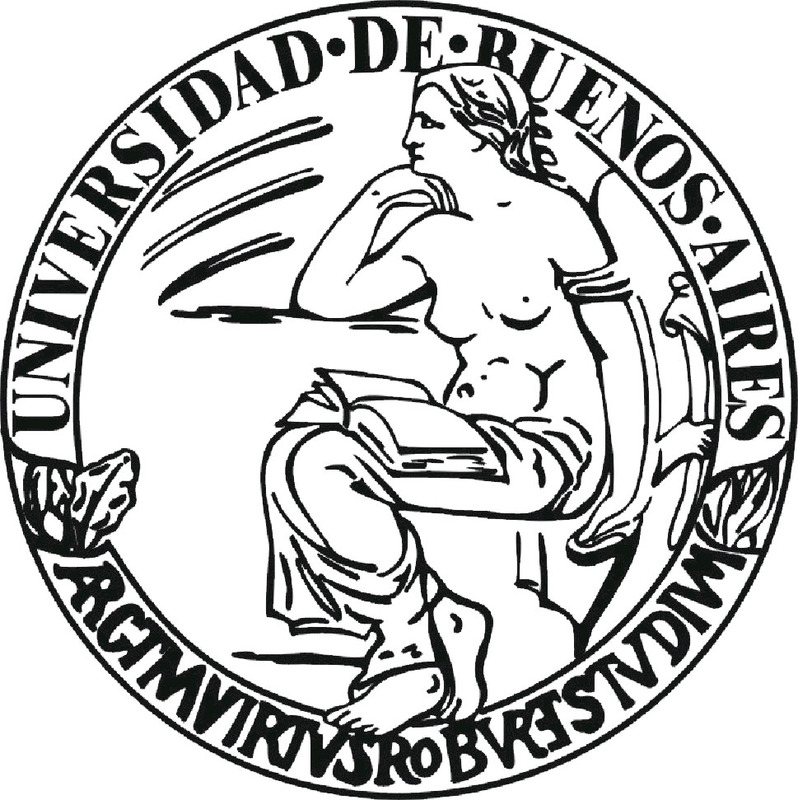 During my interviews of Americans living in Buenos Aires, I discovered that for many of them there was a link between living here and university education. First of all, quite a few of them had originally come to Buenos Aires as study abroad students, taking courses at local universities (including UBA). After returning to the U.S. and graduating from college, they came back to Buenos Aires to live. Secondly, several of the Americans I interviewed were enrolled in master’s programs (at UBA and other local universities). In general, they hadn’t come to Buenos Aires for the purpose of doing a master’s program, but rather had moved here for other reasons, and decided later on that they wanted to further their education. Considering UBA’s very affordable tuition, this is no surprise. Added bonuses of enrolling in a master’s program in Buenos Aires: you can get residency as a student, significantly improve your Spanish, and finally make some local friends. This entry was posted in Expats in Buenos Aires, Living in Buenos Aires, Visas and Residency in Argentina and tagged foreign students UBA, master's degree buenos aires, master's UBA, university of buenos aires by Emily Miller. Bookmark the permalink.